It is with great sadness that the family of Patricia Virginia Mailen announces her passing on Friday, June 22, 2018, upon 75 years loved. 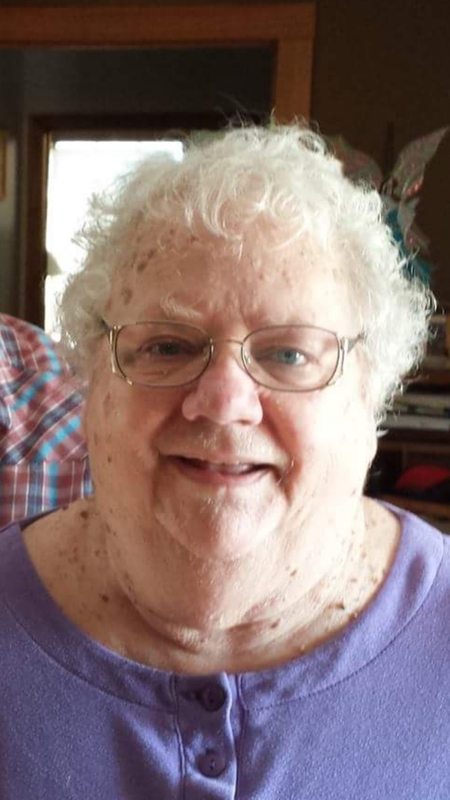 Patricia, a wife, mother, sister, grandmother, aunt and cousin, known to friends as “Pat: will be lovingly remembered by her husband and best friend of 55 years, Jimmie and their children Becky, Jessi, Marti, Chuck, and Tom. Patricia will also be fondly remembered by her thirteen grandchildren, Troy, Karl, Jimmy, Katie, Danny, Jackie, Tommy, Sarah, Ginny, Alex, Emily, Jack, Madi, and her twelve great-grandchildren. She will also be greatly missed by her siblings Beverly, Homer, Carol, and Anita whom has predeceased her in death. A native of Kansas City and a gracious heart, Patricia started her federal career in 1980 where she was to spend her entire time working in Military Pay at Richards-Gebaur and Whiteman Air Force Base. She later retired in 2004 to Holden, MO. Patricia has always been thoughtful as she was the matriarch of the family. She always had a kind word, advice from the heart, and a smile. She will forever be in our hearts and greatly missed. Marti and family... we are praying for comfort and strength for you all. Love you guys. Marti & family, my thoughts and prayers are with you all during this time of loss. HIS grace is sufficient. Chuck, Tom and family. So sorry to hear of your mothers passing. We are here for you guys if you need anything. We will be praying that God brings you comfort during this difficult time. Tom and Family, I am sorry about your loss.